Fall is my absolute favorite time of the year! Not just because of the leaves changing and the temperature dropping, but also because of all the delicious and hearty food. 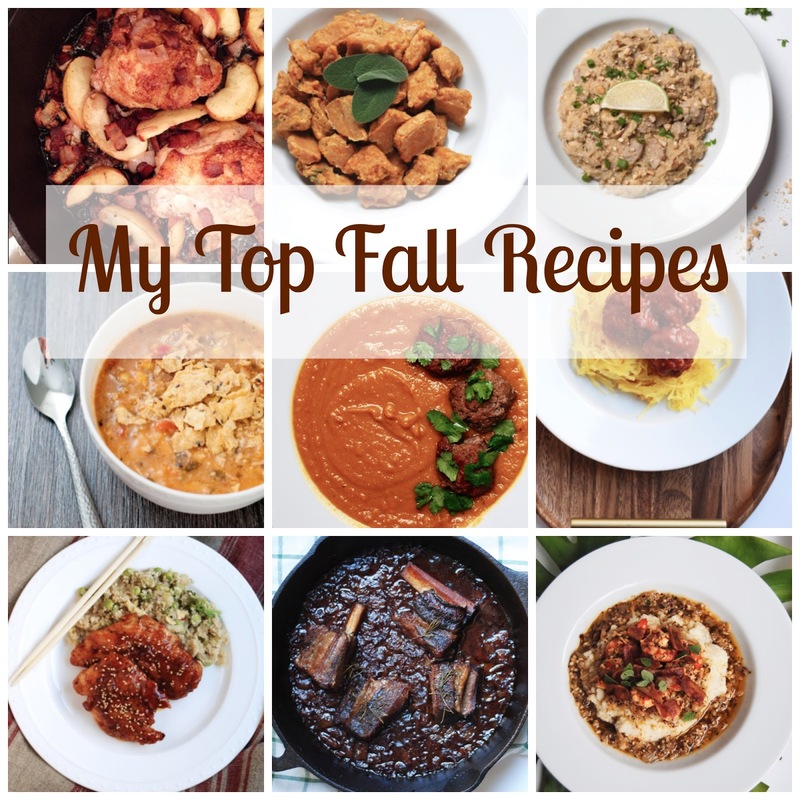 I've rounded up a few of my favorite recipes that will keep you warm and full all season long!